I am very happy to say that the workforce across our 17 nuclear sites are now Principal Members of CL:AIRE which is a group leading sustainable land reuse. This membership provides an excellent resource for all those people who are working to clean up sites as a result of previous industrial land uses. Cleaning up the UK’s earliest nuclear sites is a lengthy and complex mission. Whilst some of our oldest, one-of-a-kind nuclear facilities present unique challenges, other parts of our estate often face similar issues to more conventional industrial sites. 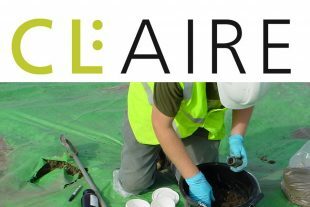 Membership of CL:AIRE is part of our strategy to encourage a ‘lead and learn’ culture on decommissioning and remediation projects across our estate. We recognise the breadth of expertise in land remediation across our estate, and hope that these experts will not only use this membership to learn, but will share their own knowledge and experience with other members outside the nuclear industry. It is essential that we maintain and develop skills for future decommissioning and remediation projects. Hopefully, those who make use of this membership will find it helpful for career progression, supporting the development of people new to this technical area and problem solving in their own projects. 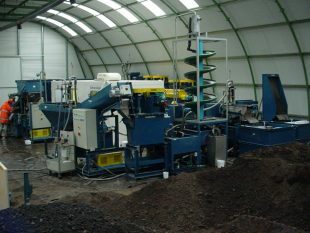 CL:AIRE is an independent, not-for-profit organisation, established in 1999, to provide support to the land regeneration sector by leading sustainable land reuse. Membership offers access to UK expertise and best practice within and beyond the nuclear industry. Other CL:AIRE Principal Members include Defra, Natural Resources Wales and the Environment Agency, Horizon Nuclear Power, National Grid, Shell Global Solutions (UK) and a range of other supply chain providers. In addition, CL:AIRE has a host of Supporter Members including construction, remediation and nuclear engineering contractors, and universities.